I hate mice, but every year it seems we have them trying to sneak into the house for a warm place to stay. 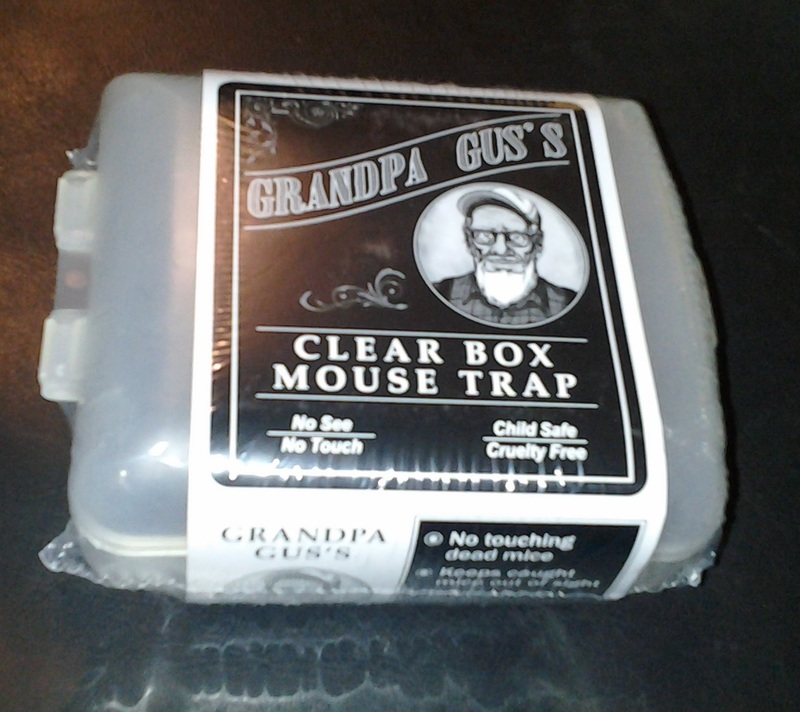 I got this No Touch Mouse Snap Trap In Clear Box because I hate dead mice almost as much as live ones. The set of four pet safe and kid friendly mouse traps can be used in many areas where I could not use a mousetrap before. With these you no longer need to worry about a glue trap being stuck to the cat's fur, or a pet or child getting to close to a snap trap, or the dangers of using mouse poisons for pest control. Each of the four snap traps comes with a plastic enclosure to keep it securely out of reach of kids and pets. 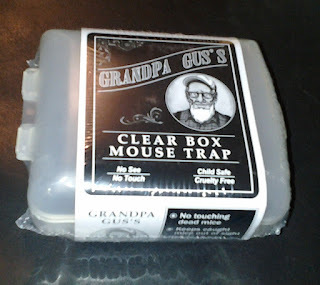 There are openings on the sides of the box where mice can get in, and the trap is set inside the box to catch them. To open the box and remove the mouse, you will need to use a plastic key, which is included with the set. So far I haven't caught any mice, but I haven't seen any around the house either so I can't say for sure how well this works for catching the mice, but I do know that it appears to be built sturdier than similar snap traps I have used in the past, and has the added benefit of protecting pets and children while hiding the mousetrap and mice from view.